The culture of running around the world is so vast and so diverse that it’s next to impossible to know it all—even for seasoned race directors. 1. Californians love a marathon: 76 per year! 2. In 1980, only 10 percent of marathon runners were women. Thirty-plus years later, that figure is more like 61 percent. 3. Triathletes (1,715 calories) burn just over half the calories of marathon runners, who burn about 3,105 calories. 4. Half marathons are rocking: 73 percent of endurance athletes polled last year said they planned to complete one for their next event. 5. 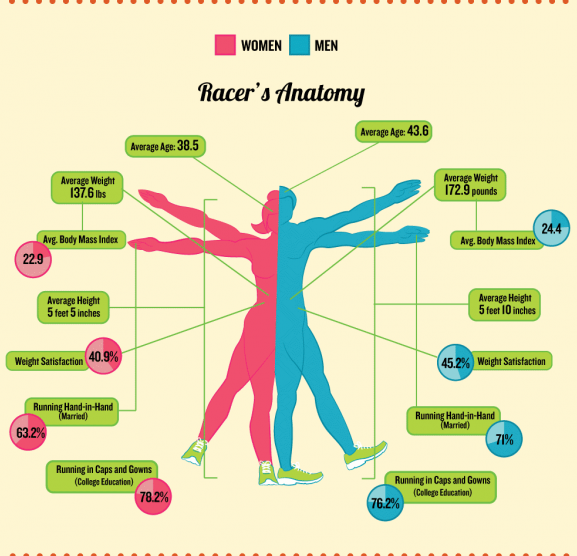 Most endurance athletes are married—71 percent of male runners enjoy wedded bliss while more than 63 percent of women runners have taken status. 6. 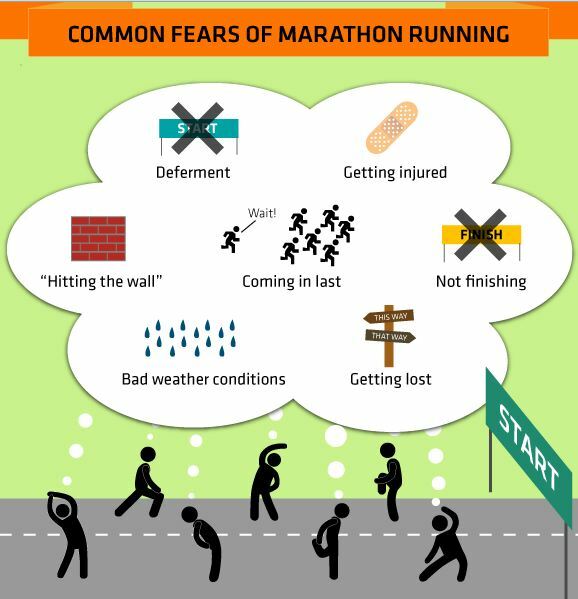 While “finishing last” and “hitting the wall” are among the most common fears of marathon runners, “bad weather” is also up there. 7. Mud Runs are an exploding among younger runners—the average participant age is 26. 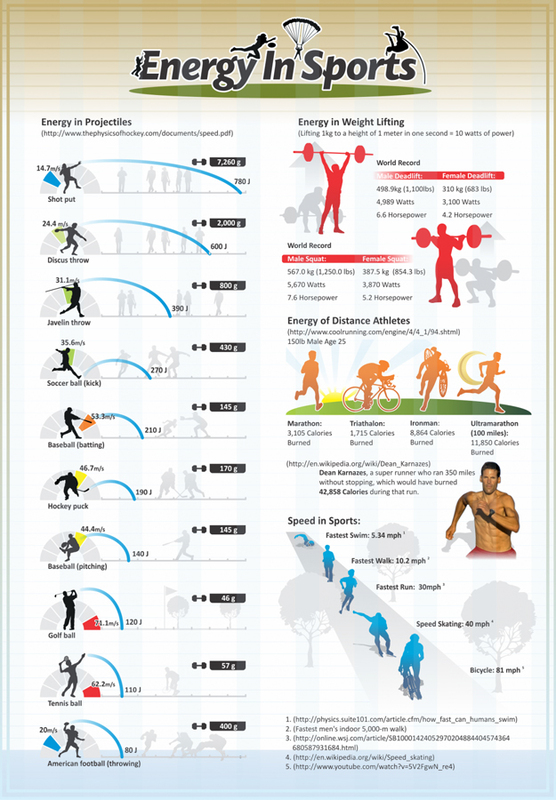 This entry was posted in Data & Insights and tagged data series, infographics by ACTIVE Marketing Team. Bookmark the permalink.